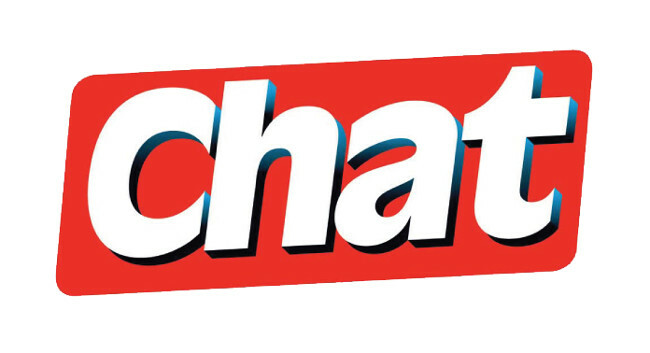 Chat has named Emmie Harrison as content commissioner, having previously served as acting commissioning editor & features writer at TI Media women’s titles. Emmie would like to receive information and case studies for real life features, predominantly from a female angle. She does not accept lifestyle, travel, product or celebrity pitches so requests to not receive anything of this nature. Her commissioning email is reallifegroup@ti-media.com and she can be found tweeting @emmieeharrison.